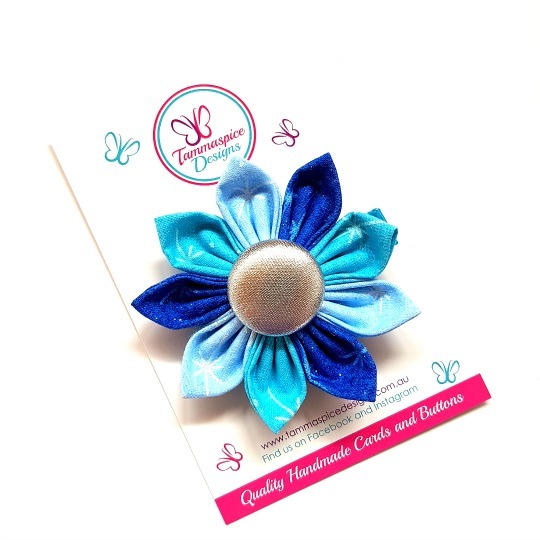 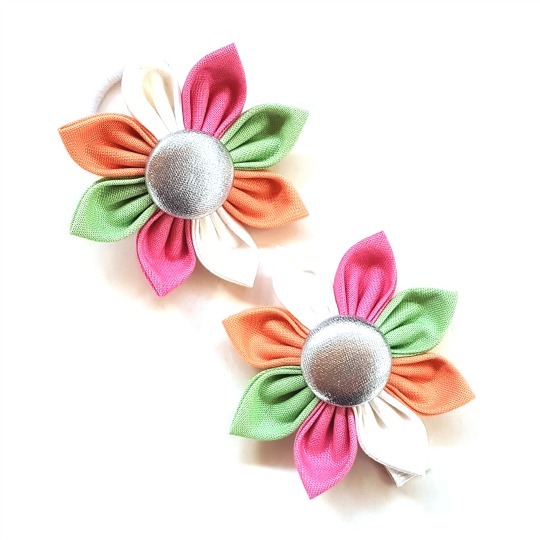 This beautiful Gelato flower clip is lovingly hand-sewn together in our studio in Hobart, Tasmania. 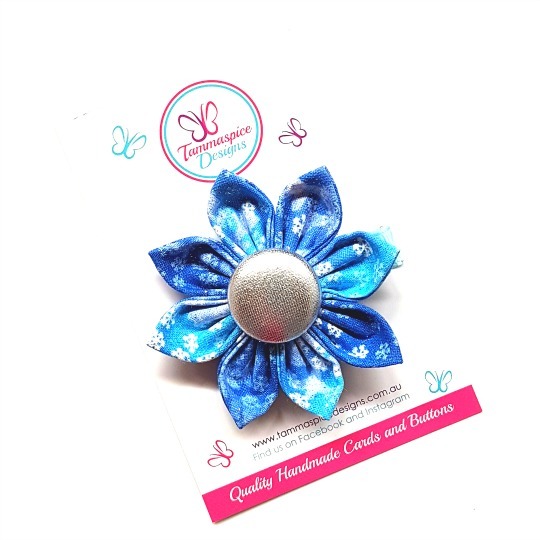 They are just gorgeous in both adult and childrens hair. 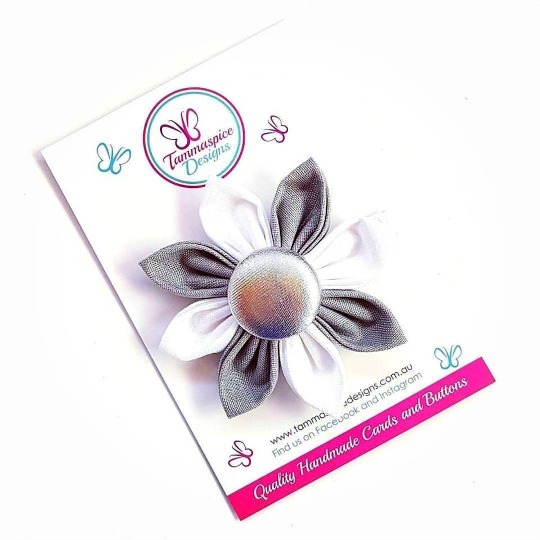 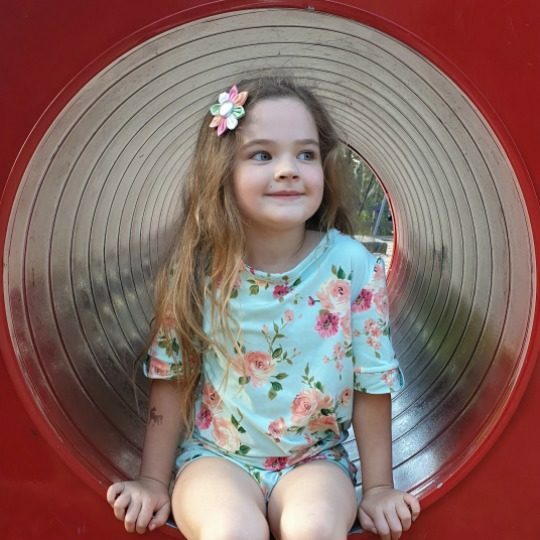 Picture of child wearing flower button clip is used with permission from our Brand Representative @charlize.jolie on Instagram.